CFA Joins the Northern Nevada Holiday Spirit! 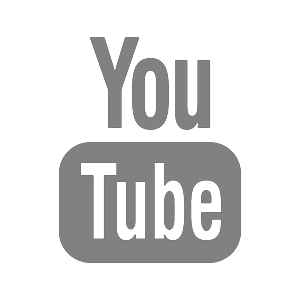 The holiday season is a great time for us to show our Reno-Sparks Community just how much we care! 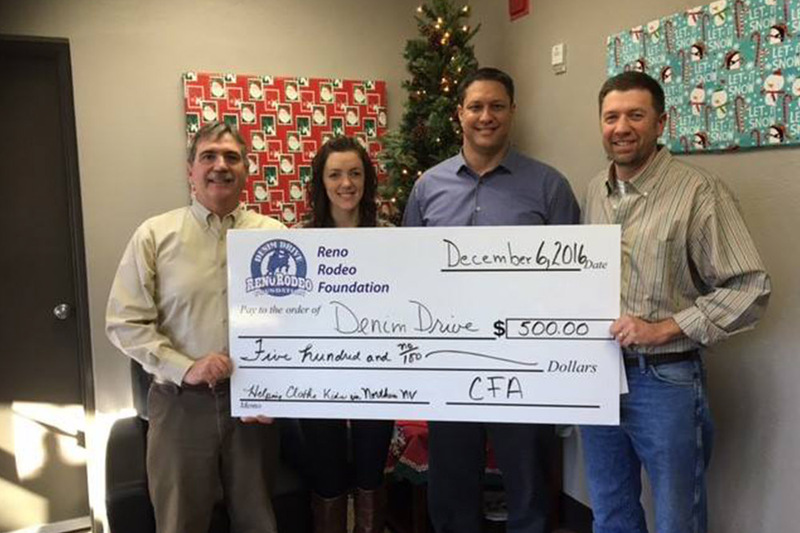 This year, CFA gave food and funds to the Reno Rodeo Foundation, Food Bank of Northern Nevada and Evelyn Mount's Community Outreach. Our office collected more than 900 pounds of food, which was donated with goods from the Nevada Chapter Associated General Contractors (AGC) Community Outreach Committee's annual food drive. 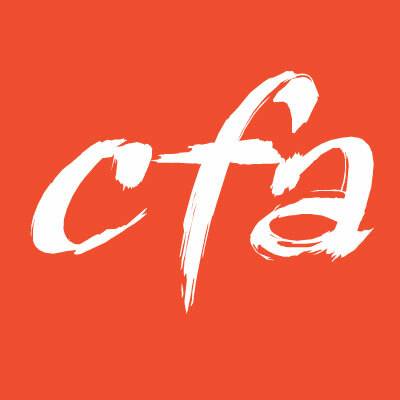 CFA is always looking for ways to give back. We are proud of our staff and our community for their outreach efforts this holiday season!